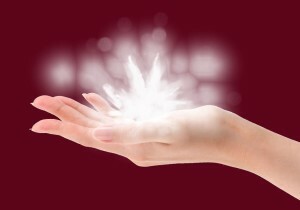 Energy healing is a holistic form of Alternative Wellness in which we tap into the body’s own vibratory frequencies. It triggers your own healing system, a process known as homeostasis. There are numerous modalities that may facilitate this healing by enhancing one’s energy flow & correcting disturbances in the auric field. We offer various meditations & classes to allow you the unique opportunity to experience different forms of group energy healing in an affordable format. These practices have been shown to aid in stress reduction, which is of the utmost importance, as stress can lead to disease & inflammation.